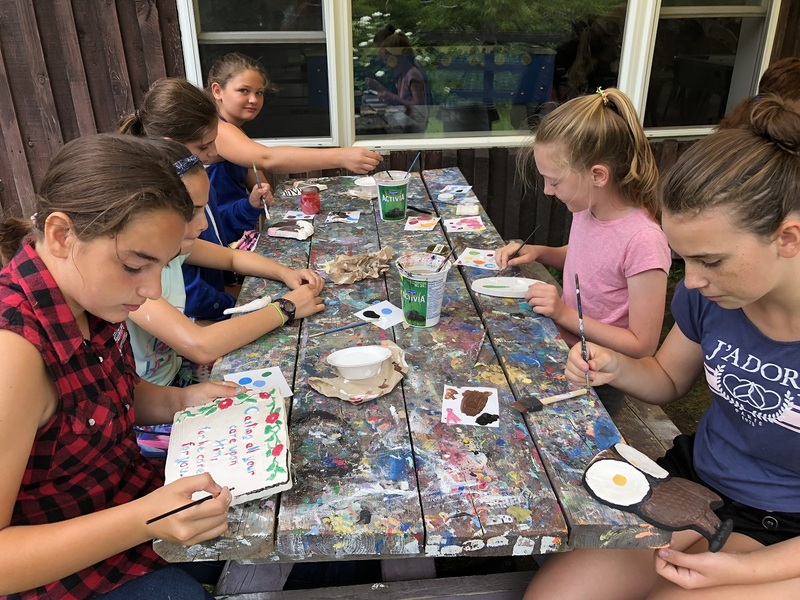 Senior Day Camp offers a safe and well supervised environment for campers from the ages 10–16 which is filled with a wide variety of activities to make each day exciting for campers of all interests. 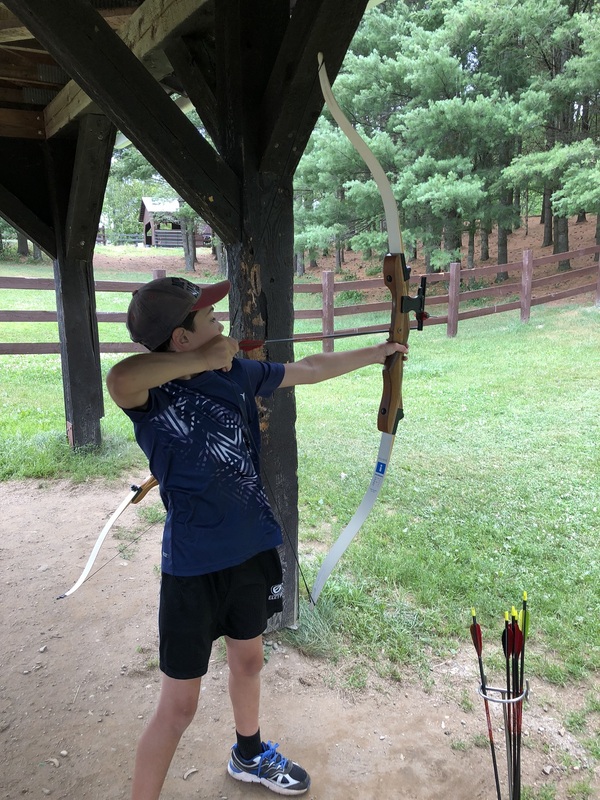 In the mornings, campers have the opportunity to rotate through the activity centers which include Horseback Riding, Archery, Riflery, Crafts or an outing to our Trout Lake property nearby. 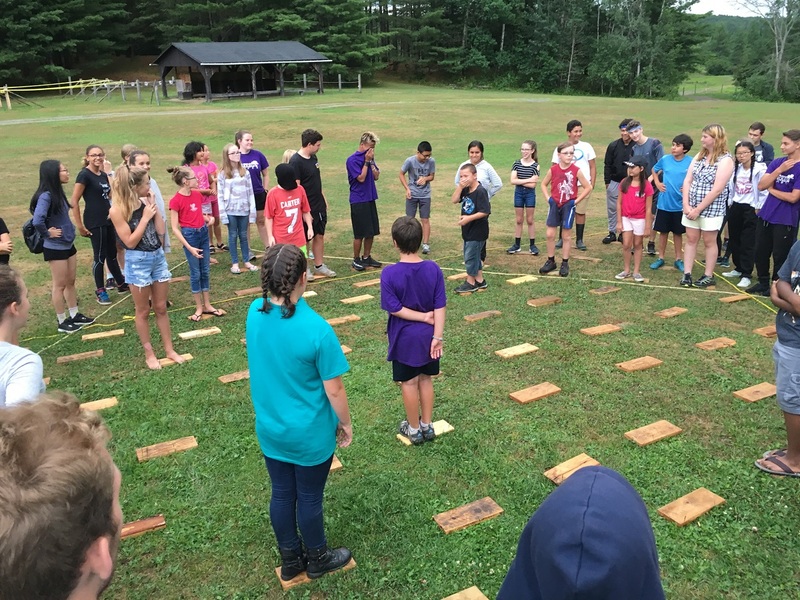 In the afternoon, campers are split into teams to play team sports and participate in some creative challenges. 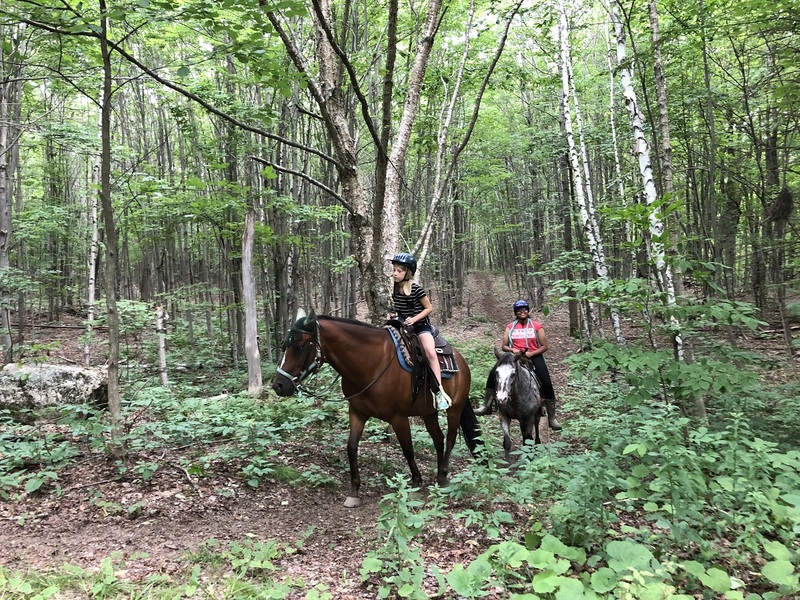 The campers are also invited to participate in our horsemanship lessons. We provide a well-balanced meal for lunch as well as a snacks from our Tuck shop in the afternoon. 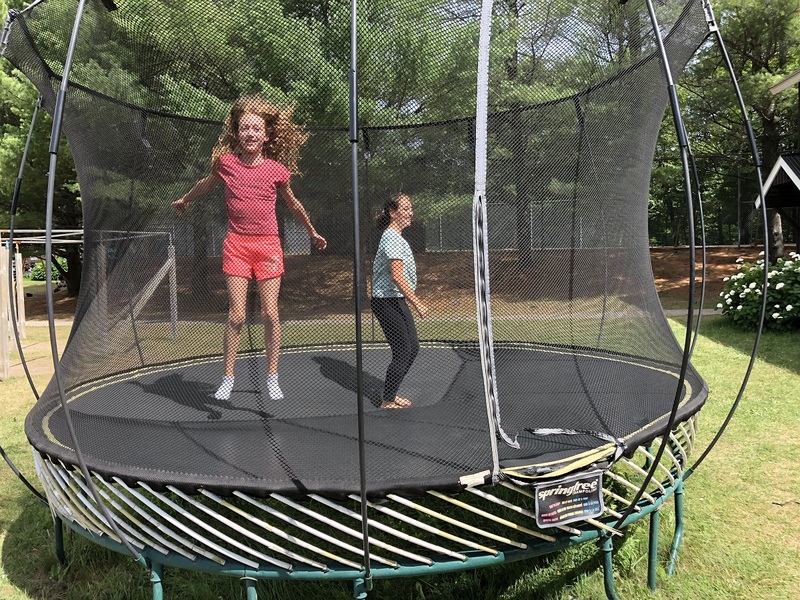 The days just fly by for the campers and many want to stay longer when it is time to go home.